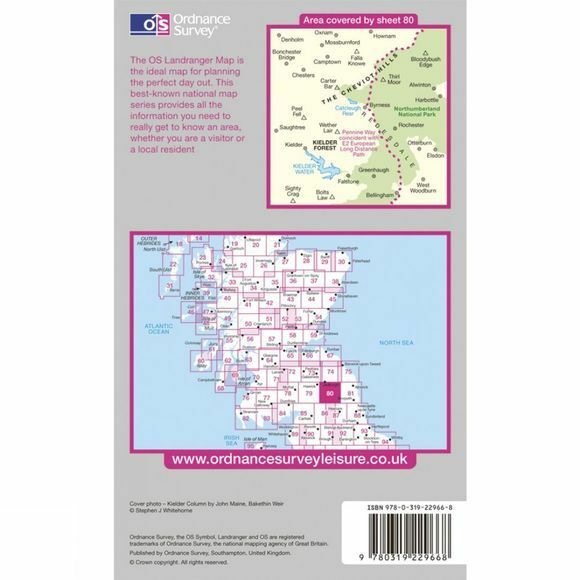 Perfect for day trips and short breaks, the Landranger Series of OS Maps provides 40 by 40 kilometres (25 by 25 miles) of clear, easy-to-read 1:50,000 scale coverage, wherever you're heading in Great Britain. Landrangers are overlaid with National Grid squares, so every point in the country can be given a unique identifying number. 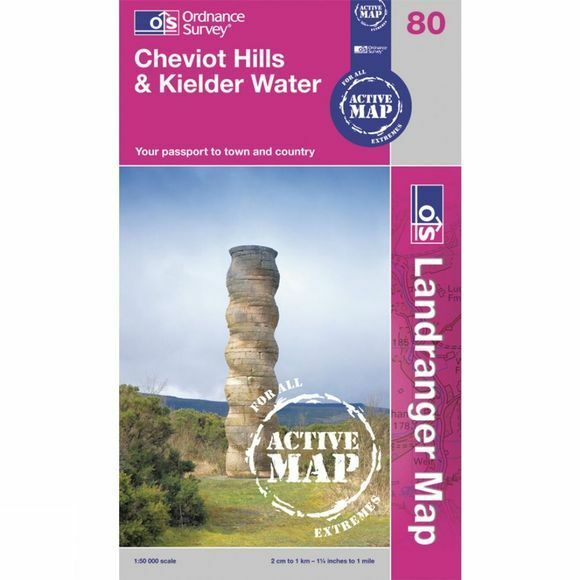 As well as a good level of geographical detail, the Landrangers display various places of interest, picnic areas, campsites and tourist information. In addition, Rights of Way information is displayed for England and Wales.